Ping Ping is 19 and wants to go to Japan to work in a car parts company. 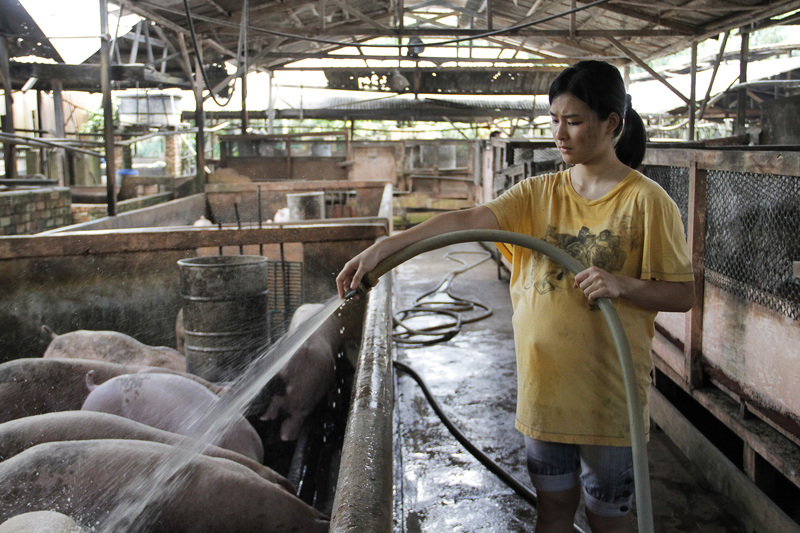 She’s under the guardian of her aunt, Madame Tien, who shuffles her between two jobs; working in a pig farm, and cleaning dishes in a rundown restaurant. Tien is also involved in a baby factory scheme, pairing young women with migrant workers and then selling the babies for money. Both survive with each other in a love-hate symbiotic manner, until a truth about her aunt is revealed to Ping Ping.